Stacy Parcel is an educated and experienced hair stylist of almost 10 years. 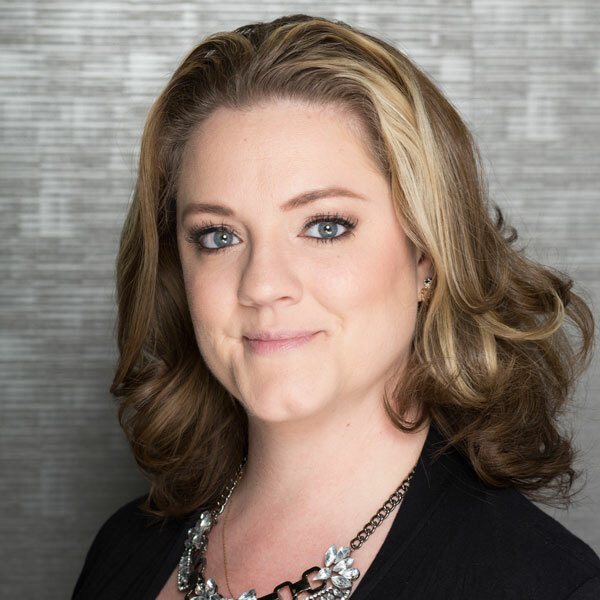 She has been furthering her career and keeping up with the latest hair trends for the past few years in Huntington Beach CA and recently moved back to St. Louis MO. 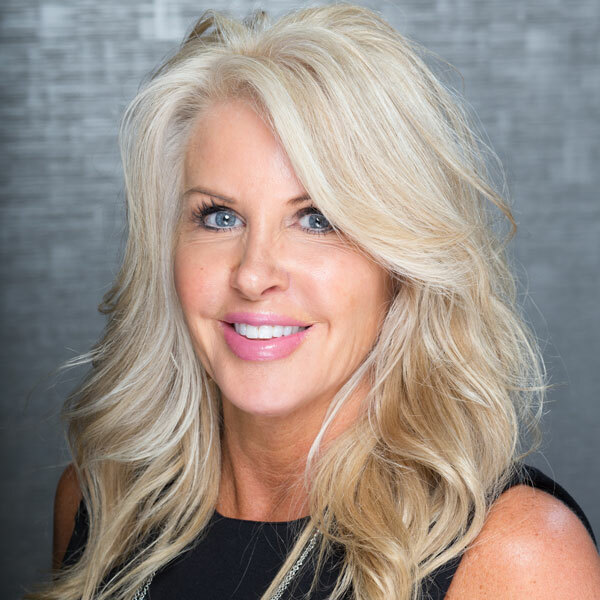 If you are looking for a vibrant new color, blonde bombshell highlights, or a fresh up to date hair cut to put a bounce in your step, then Stacy is your Hair Stylist. Stacy loves what she does. 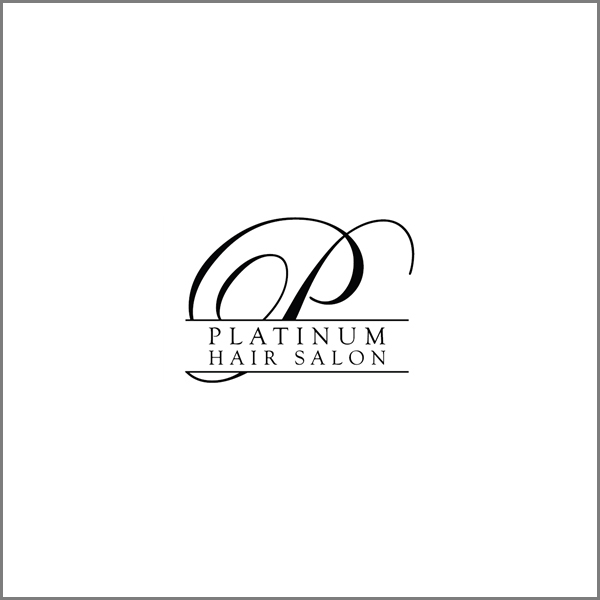 You will love the way you look and feel each and every time you visit her at Platinum Hair Salon. 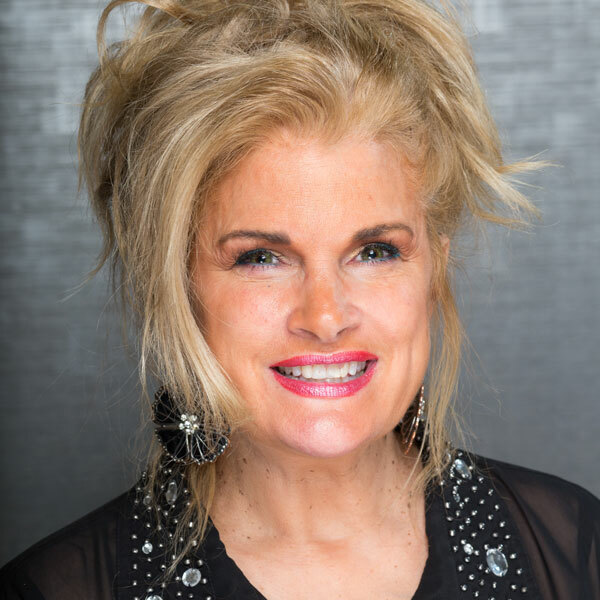 Rose Schulte has been in the hair industry for years and is very passionate about her profession. She believes that education, attending hair shows, taking classes, and keeping up with trends is a must in order to be current in the ever evolving world of hair. 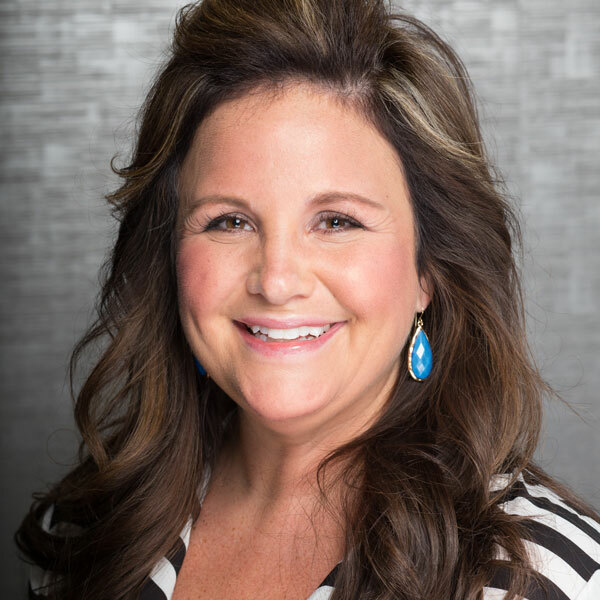 Rose’s goal for her clients is for them to have beautiful, healthy, stylish hair that fits their lifestyle so her clients feel beautiful every day. Rose accomplishes this by listening to her clients. Lori takes every opportunity to continue to educate herself and loves to learn and stay current on all the latest trends. 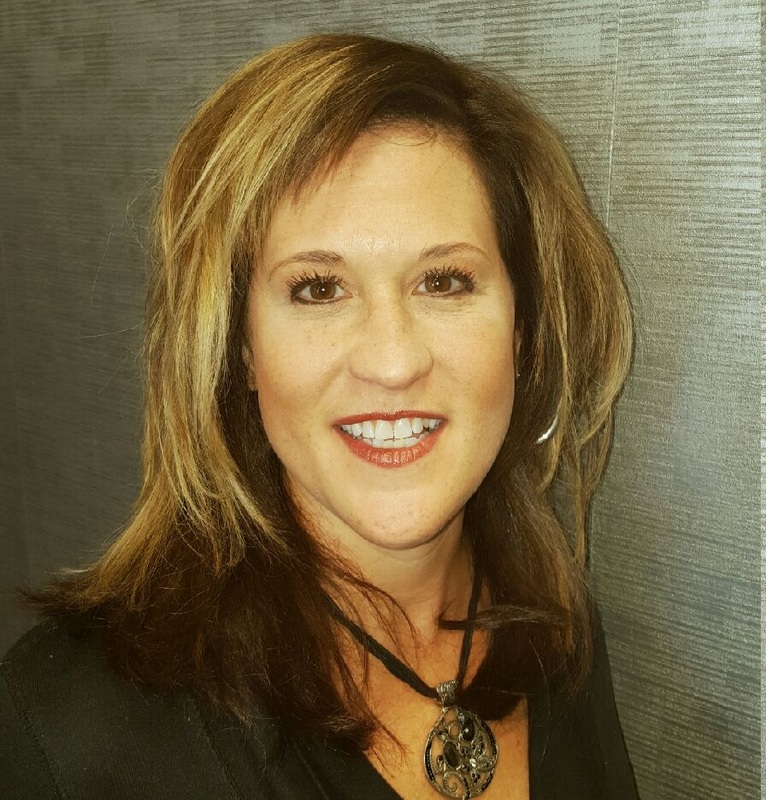 Lori is an ethnic hair stylist specialist and loves to test out new products. As well as cutting and color she offers several different Keratin smoothing treatments. Lori can’t wait to see you in her chair! Michele has enjoyed doing hair for 25 plus years. She wants to meet each and every clients needs and exceed their expectations, the focus will always be on customer satisfaction. With continuing education and following current trends she finds herself really enjoying hair color, cutting, and wedding up do’s. Andrea has been doing hair for 16 years and continues to take classes to continue her education in haircutting, coloring, wedding styles, and various other areas. She enjoys transforming and making people feel great about their hair experience. Andrea is also certified for Hot Heads Extensions! Vickie has been a hair stylist for 34 years and is always striving to maintain a high level of creativity and passion for hair. 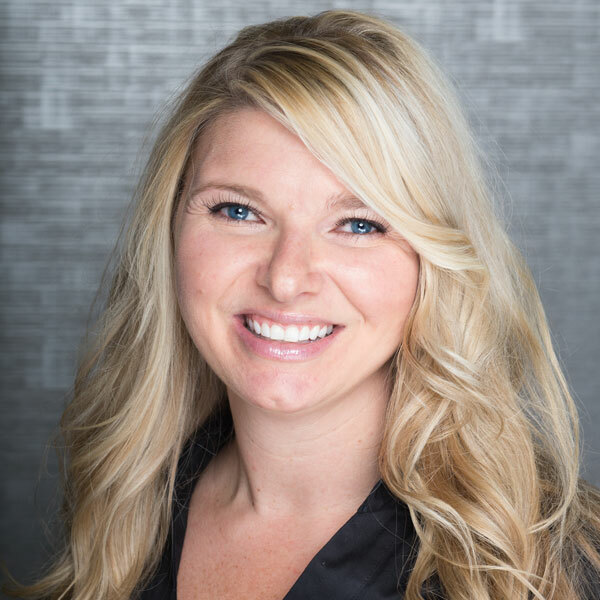 She enjoys listening to her clients and loves to design a style to fit their needs, personality, and hair type. Vickie truly cares about her customers and makes every effort to satisfy their needs. 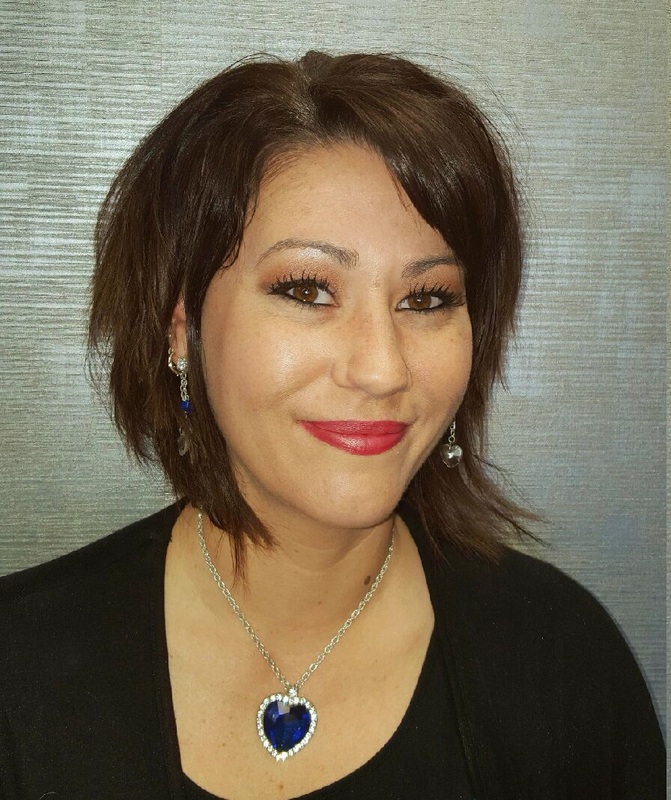 Vickie has spent years developing her skills to becoming a specialist in cutting and color services. She stays current on the latest technical and artistic developments by continuing her education. She considers it essential to educate her clients on maintaining their styles through tips and product knowledge. You will leave Vickie’s chair feeling uplifted and confident in your appearance. Sandy has been doing hair and full body waxing for 20 plus years and is still in love with what she does. She joined the team back in 2014 and she says it is the best move she has made since starting in the industry. Melody has been in the business for over 20 years and is passionate about hair. Her biggest goal in her career is to never stop learning. She continues to take classes to keep up with the industry. Her specialty is hair color, anything from rich brunettes to bombshell blondes. Melody will make sure you leave her chair looking and feeling amazing! Dave is a passionate and creative hair stylist that has been in the business for 35 years. He has attended 3 different teaching academies and understands the importance of continuing education. He specializes in cut, color, and curly hair. Watching Dave work behind the chair is like watching an educator at a hair show. Customers that leave his chair will have the look and feel they were going for. Tiffany is a professional and artistic nail tech. She has a true passion for nails and can turn your everyday nails into works of art. She can do it all from hand painted themed nails to 3D art. Tiffany makes it a point to educate all her clients on proper nail care and the importance of keeping your nails, hands, and feet in tip top shape. She uses professional practices and makes sure everything is sanitary and fully disinfected. Tiffany can’t wait to turn your hands and feet into something you never imagined! 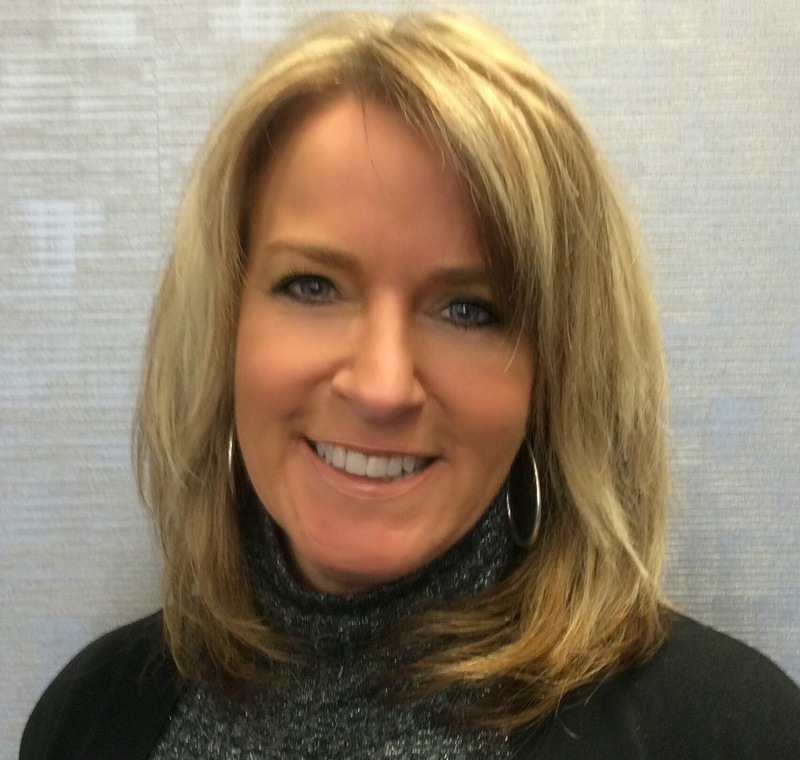 Cheri has been in the industry for 8 years and has had a lifelong passions for hair. With continuing education and staying up with the current trends, she is sure to wow you with one of her services. 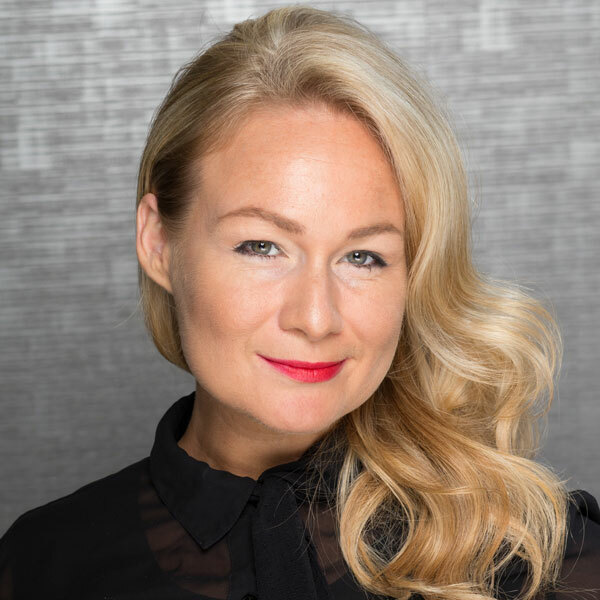 Sharon Fridblom is an experienced personal stylist who brings her sophisticated sense of class, style, and fashion to every client. Sharon has always had a passion for hair and fashion and knew at a very early age that this would be her career path. 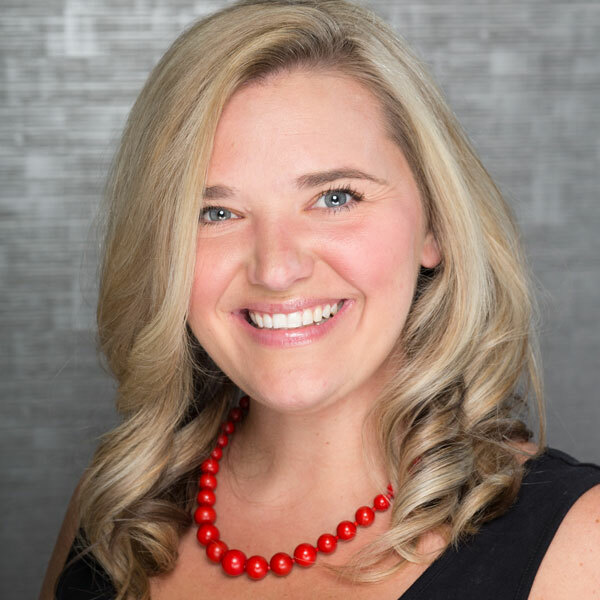 She has that rare ability to visualize new looks for her clients that best complement their face and body types, as well as their individual personalities and lifestyles. 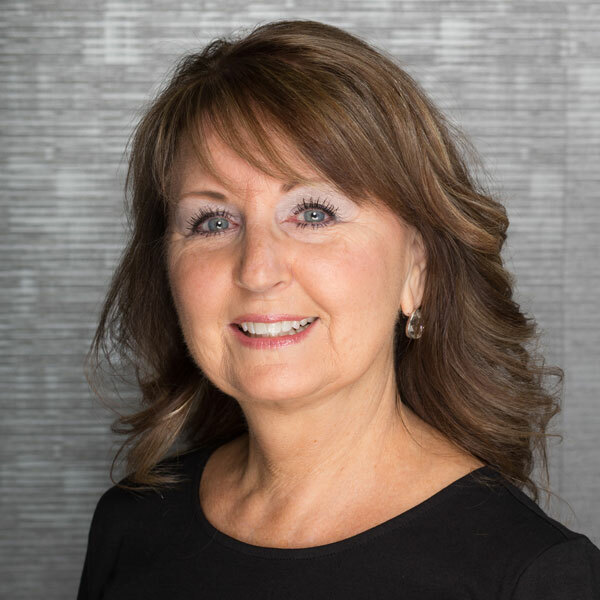 As her many devoted clients will attest, Sharon takes the time to get to know you in order to provide the highest quality personal service. She is adept at all styles – from classic to trendy, geometric to unstructured, and long or short. Sharon believes that continuing education is the key to staying fresh and current with the latest trends and techniques. She attends 15-20 seminars a year. 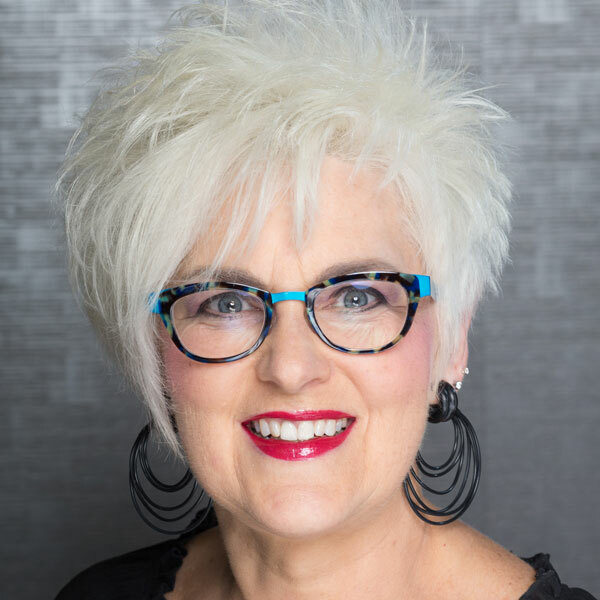 She is also highly regarded as an educator herself, having taught for 10 years for the Missouri Cosmetology Association. Sharon specializes in dimensional color, a technique that blends the use of color and highlights to create a natural look that accents and complements the client’s hairstyle and face shape. Refer 3 clients and you receive one free hair cut!